If you’re getting or giving an Xbox for the first time this holiday season, it’s worth considering signing up for / gifting a Game Pass subscription alongside it. If you’re unfamiliar with Game Pass, it’s a subscription service where for $9.99 a month you get instant access to a library of 100+ Xbox games. You’ll be able to download as many games from the service as you like, and play them as often as you like (while subscribed to the service). One huge plus, is that all first party Microsoft games will release on Game Pass going forward (meaning that on launch day you can download and play the game without paying more as long as you’re subscribed to the service). Recently, AAA games such as Forza Horizon 4 and Sea of Thieves have launched on Game Pass. 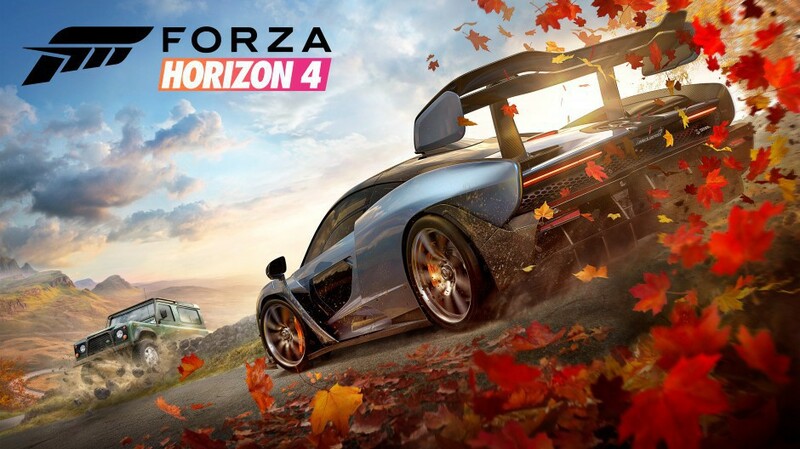 Forza Horizon 4 is an incredibly beautiful game, especially on the Xbox One X. It’s an open world racing game that is a little more arcade feeling than the traditional Forza series, but the driving feels more “real” or grounded than games like Burnout Paradise or The Crew 2. The changing of seasons is a pretty neat idea, and the roads feel different depending on which season you’re currently in. The racing feels great as is always does in the Forza series, and the relatively seamless multiplayer experience is a plus as well. 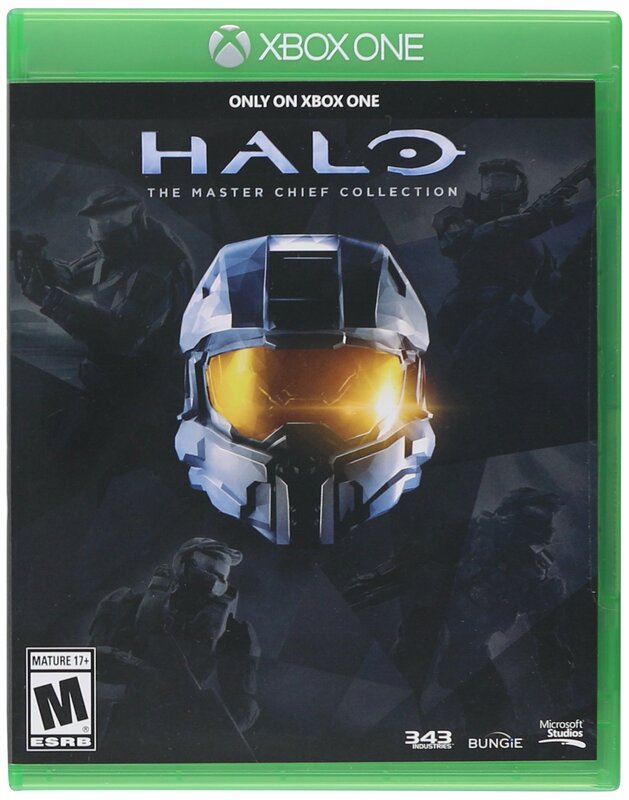 Whether you grew up playing the Halo games, or you’ve never touched one before, The Master Chief Collection is an incredible package. It had a rocky launch, but my experiences with it lately have been overwhelmingly positive, and it looks great since becoming X Enhanced as well. You’ll be able to play through the campaigns of Halo 1-4 solo or with friends, and of course you’ll have access to all of the multiplayer action as well. Halo 5 is also available in Game Pass, but I greatly prefer the MCC multiplayer. HITMAN is an absolute masterpiece of a game. If you’re unfamiliar, you’ll be thrown into a variety of environments with the goal of assassinating several targets in each. 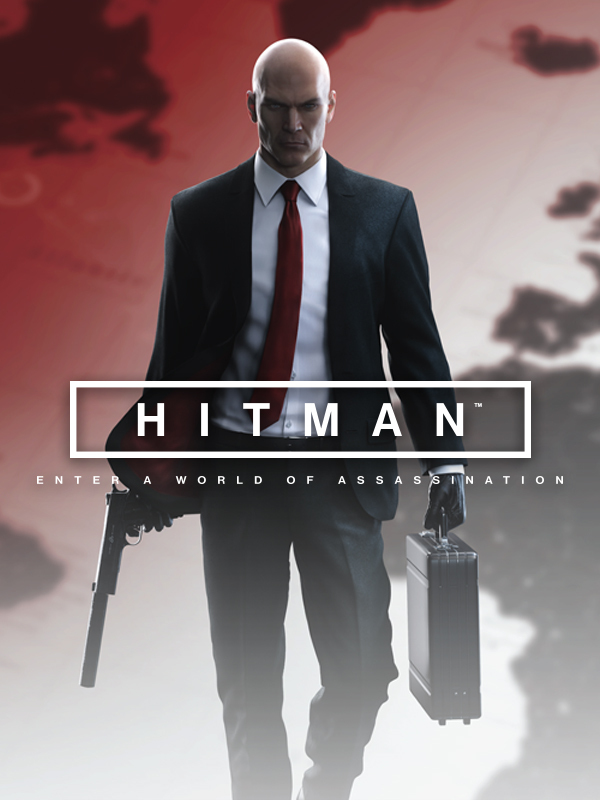 There’s such a wide variety of ways to accomplish the missions, however you’ll be able to find some ‘guided’ story elements to pull off particularly entertaining assassinations. There’s so much opportunity for hilarity, chaos and pulse pounding action in the game. For some idea of what the game can bring, check out some of the Giant Bomb features on it. Can an AMD FX8320 run Oculus Rift?